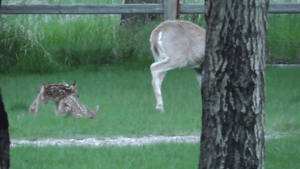 A once in a lifetime meeting becomes something far more endearing and touching for a man and a baby deer. 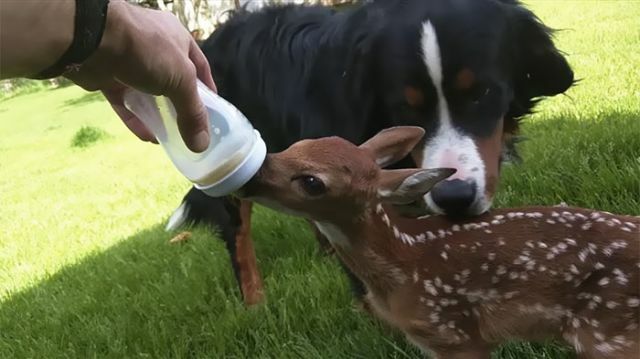 A Lithuanian out doors man Darius Sasnauskas had a chance to witness a birth of two baby deer in his backyard near the Yellowstone National Park in the US. Unfortunately, one of them was injured and soon abandoned by her family because she was unable keep up with them. “With so many predators around, she had no chance to survive on her own,” Darius writes in his video caption. He decided to bring her home. 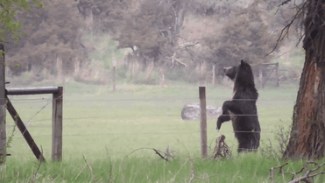 “I do not support keeping wild animals as pets, but this was [a] special situation,” he writes. 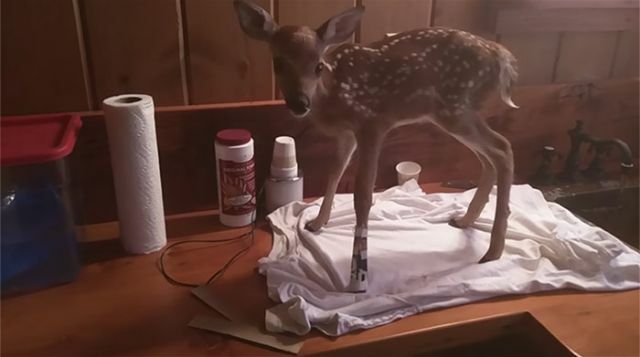 After a lot of tender loving care, the baby deer regained her health and it was time for her to be free again. However, the bond between her and Darius was so strong, that she kept coming back to him. Nevertheless, one very special evening she finally reunited with her family. Finally, one evening the mom showed up and the baby deer rejoined her family; a few months later Darius spotted her once again, growing up fast and enjoying her life to the fullest.